Apple stunned the internet as they launched the iOS 11 with many new features, one of which drew attention of many people, especially developers. 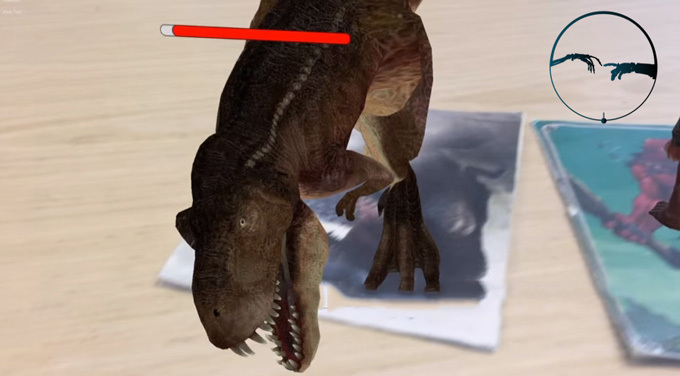 This feature is called the ARKit, or Augmented Reality Kit, which gives iOS users the ability to create their own AR experience, which can be interesting. However, not all the mobile devices with iOS 11 can enjoy the ARKit, as it is said that just iPhone 6s and later mobile have this feature. Don’t feel upset! Whether your iOS devices have ARKit or not, you can enjoy the AR games with great fun! 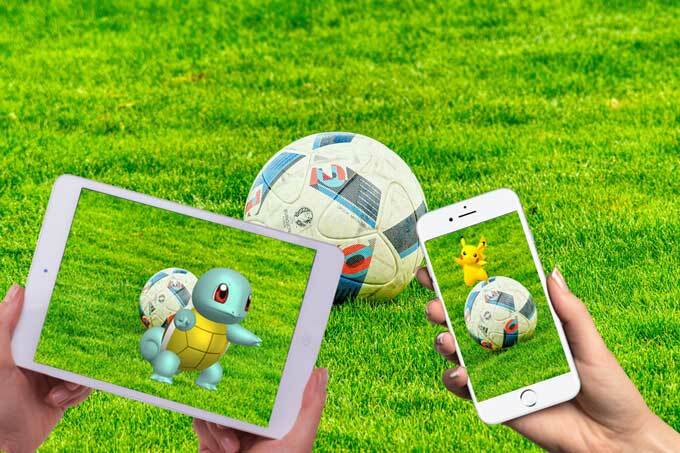 Here we list some of the best AR games for iPhone or iPad for you. Scroll down for the list and choose what you can play on your devices. 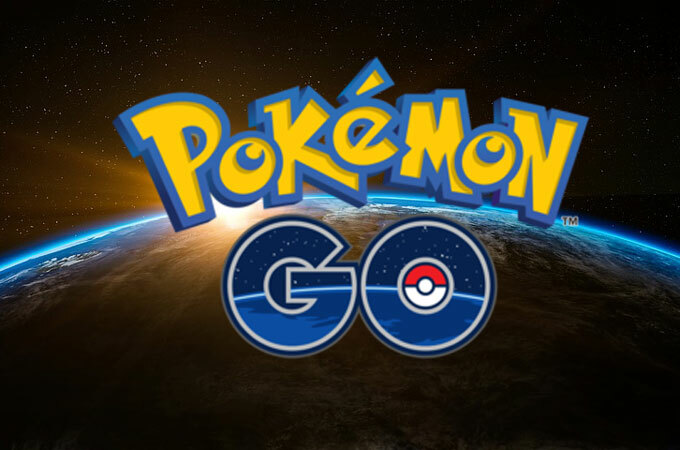 If you are looking for a game that you can enjoy with your friends, then download Pokémon Go. This location-based AR game is developed by Niantic in partnership with Nintendo. The game is very easy to play. You’ll be given an avatar placed within a map. This avatar changes location as you walk, run, or ride vehicles. The most exciting thing in the game is obtaining strong Pokémons. To hunt and catch Pokémons, you need to go out and find PokeStops where you can get items to help you. And due to this, it became one of the best AR games for iPhone and is still popular around the world. Once you’ve reached a certain level while training your creatures, you may compete with other users and get freebies after winning the battle. Another exciting AR game to play on your iOS is Warhammer. 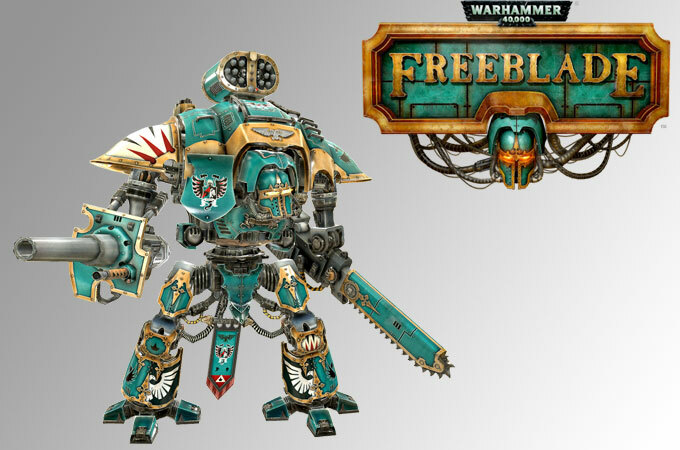 It is a fighting game where you will be assigned to control an Imperial Knight. This knight is equipped with weapons like missiles, cannons, and thermal blasts that you can use. And your main role is to protect your world from the invasion of monstrous individual. To gain war gears and other weapons, you must participate in the daily battle and get the highest score against other players around the world. 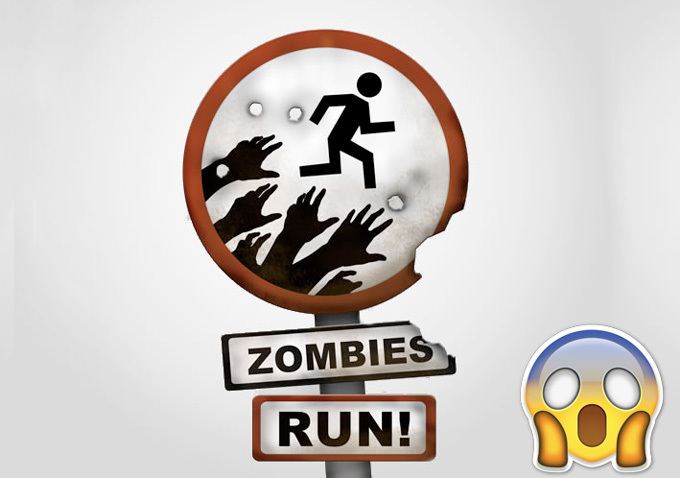 The next on our list, as well as one of the most popular AR games for iOS, is Zombies, Run! Players of the game are tasked to save their town, Abel Township, from zombie apocalypse. Like Pokémon Go, you must move from geographical places to places to complete a certain mission. You can walk, run, or jog, it is up to you. While moving, you can collect supplies that will help you build or defend your base. Also, there will be audio narrations that play in between your music. These contain stories and mysteries of the town. Zombies, Run! can record your pace, distance, time, and calories burned after playing the game. Love piling things up but too lazy to clean? 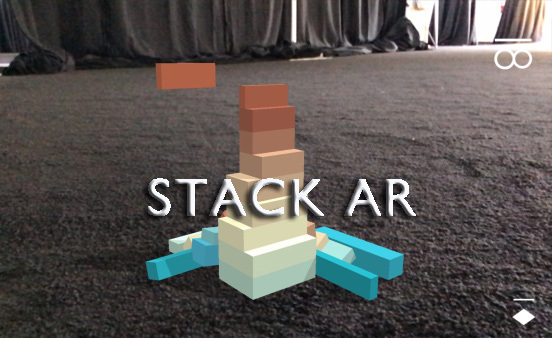 Stack AR, one of the most excellent Augmented Reality games for iOS, is here for you. This is pretty straightforward. As colorful blocks drop from your screen, you need to tap on them to build tower. Precision is required in this game, because if you stack them inaccurately, the block decreases in size. So, arrange them as neatly as you can and as high as you can. 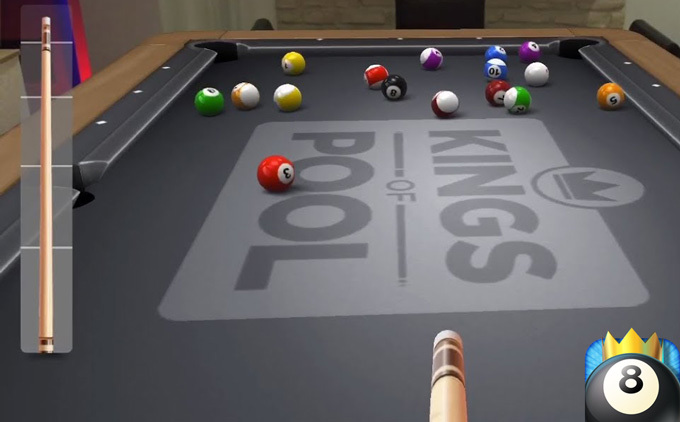 Aside from the apps listed above, Kings of Pool is also a great choice as one of your to-be-favorite AR games for iPad or iPhone. With the upgraded version, you can imagine yourself playing billiards on a physical environment. Just put your device on a flat surface then you can start the game. And you can start your own club or join other existing groups to defeat other players and earn prizes. One more awesome AR game that you can download on the App Store is Genesis. This is a trading card game with a mixed of real-time combat approach. It might remind you of Hearthstone since the game mode is quite similar. However, you’ll definitely love this more because the characters on the cards can be summoned in the real world. Now, you can visualize yourself as someone playing in an arena. Thus, the playing experience is better than many other AR games for iOS. The last recommended game is ARise. 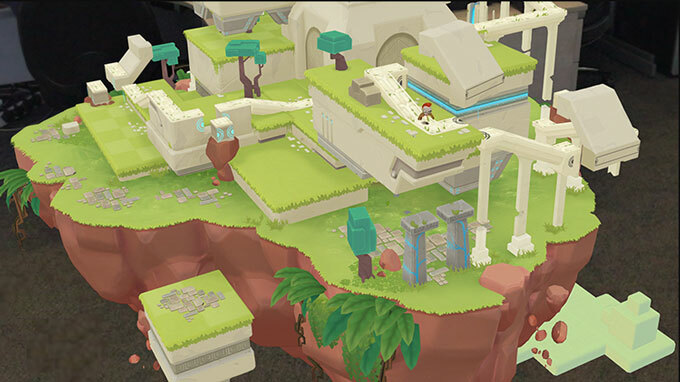 It’s a 3D puzzle game where your character should go on an exploration in order to search for artifacts. Furthermore, you’ll need to search for mystical connections or build your own paths. In order to fully appreciate the AR tech, the app abandoned the on-screen buttons. Thus, you need to move around your room to control your hero. With the introduction of AR and ARKit, developers are creating augmented reality games for iOS. The above list is just some of the apps that caught the attention of many. In the future, we’ll expect that there will be more exciting and amusing AR games on the App Store.